In addition to our core service lines of environmental, geotechnical, and materials, the Concord office is the “center of excellence” for providing aquatic design and swimming pool engineering services for public and privately funded projects throughout the United States. 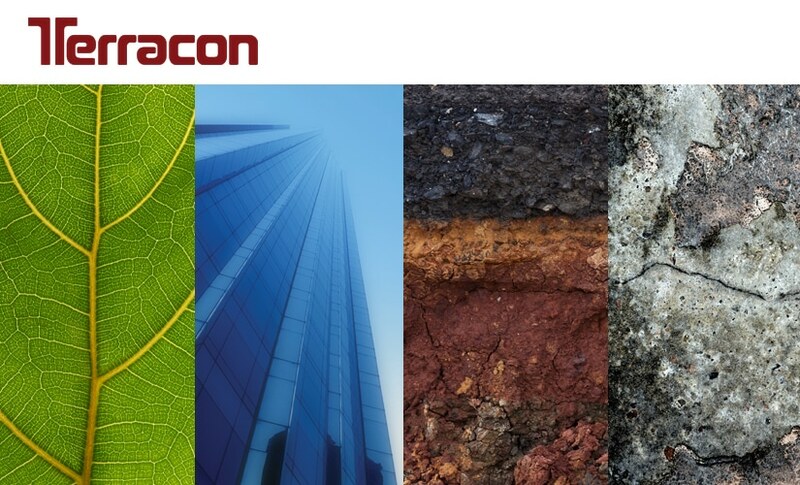 RI joined Terracon in December of 2014. RI has been a proven leader in aquatic design and engineering for more than 40 years, and has designed more than 600 commercial swimming facilities for numerous publicly funded and private entities. The combination of experience from these key acquisitions has resulted in an expansion of aquatic design services. Our services include in-house aquatic design, swimming pool structural engineering, and swimming pool electrical engineering. In addition, the office laboratory is AASHTO accredited for soil and aggregate.